Dedicated to patient care for 30 years. Our four-year degree level Chiropractors diagnose and treat a wide variety of injuries and problems, using many different techniques. Highly skilled therapists delivering various forms of soft-tissue massage to suit your body’s needs. Three-year degree level Sports Therapists providing specialist skills in the prevention, treatment and rehabilitation of musculoskeletal injuries. 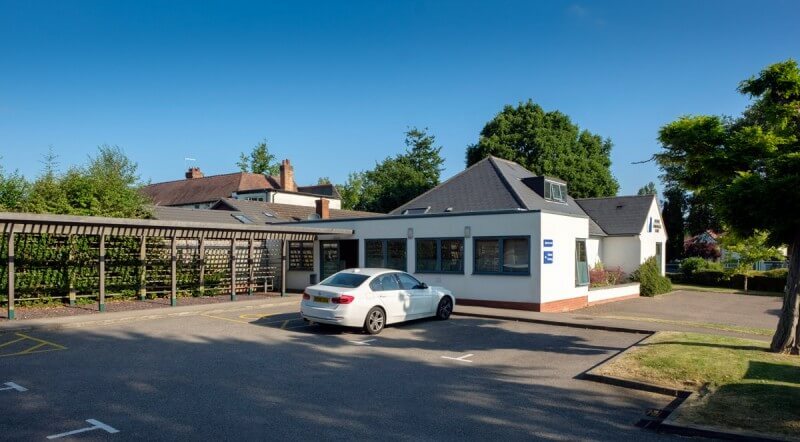 Our satellite Chiropractic clinic is based in the Dorridge Medical Centre next to Sainsbury’s. At Solihull and Dorridge Chiropractic Clinics you will always find a warm and friendly welcome. Our professional approach, gentle treatment and great patient care have helped us to become a centre for excellence. Take a look at some recent newsletters, press releases and research articles.